"I started this micro business in 2013 after visiting my homeland - Greece and finding my friends struggling financially while producing the best organic olive oil available." 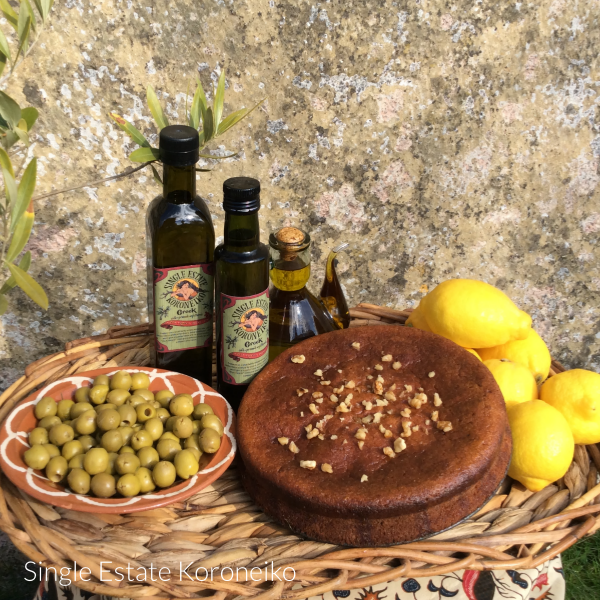 Nikos, who produces this olive oil, is born and bred in the olive groves. The land belonged to his grandad and he worked on it since he was a child helping his grandad then his dad and 13 years ago he started farming it organically. The oil was nominated one of the best 250 oils in the world in 'Olio 2004'.